The Bergman and Dora school districts will have new superintendents at the helm beginning July 1st. At Bergman, Sarah Alexander will take over as superintendent. The Harrison Daily Times reports the board's search for Joe Couchs successor ended with the selection of Alexander over 19 other applicants from all over Arkansas and from six other states. James Jones of Everton and Brett Bunch of Magazine were the other finalists for the Bergman position. She is the only person who has ever served as principal at the middle school. Couch said he has no big plans for what to do next, unless you count planning to take it easy and enjoy life. At the Dora R-3 School District, Allen Woods has been hired as the new superintendent. 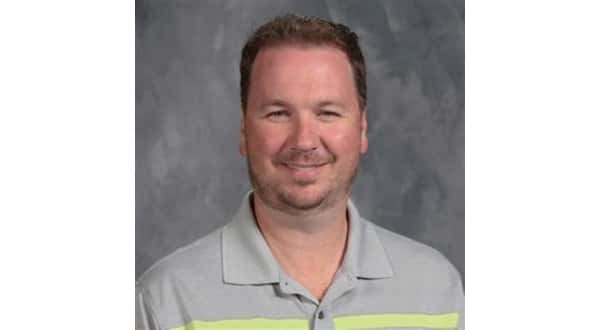 Woods, who in his first year as superintendent of the Richards School District near West Plains, replaces Steve Richards, who has accepted the superintendent's job at Seymour. The Ozark County Times reports Woods is in his 19th year as an educator. After 14 years of teaching social studies and PE and serving as head basketball coach at three different schools, hes now in his fifth year as an administrator. A graduate of Glendale High School in Springfield, he earned a bachelor's degree in social studies education from what is now Missouri State University and then earned a master's degree in educational administration from Southwest Baptist University in Bolivar. He holds a specialist's degree in superintendency from Arkansas State University in Jonesboro and a doctorate from Lindenwood University in St. Charles. Woods' wife, Tonya, is in her fifth year as superintendent of schools in Thayer. 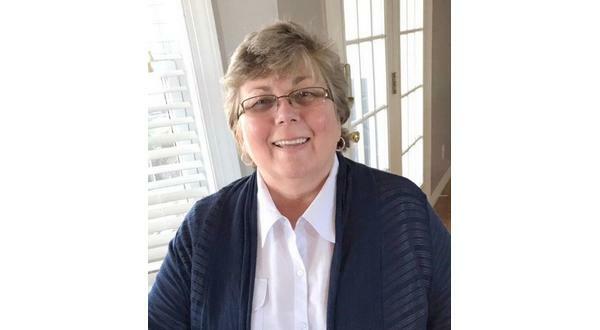 Before taking the superintendent's job at Richards, a K-8 district, Woods was the only administrator at Ripley County R-3 School near Doniphan for four years. The Dora job will be his first as a K-12 administrator. He says he's familiar with the Dora district, having worked as a boys basketball coach at Couch, a team that played Dora. He also worked as a basketball official and called games occasionally at Dora and Gainesville.